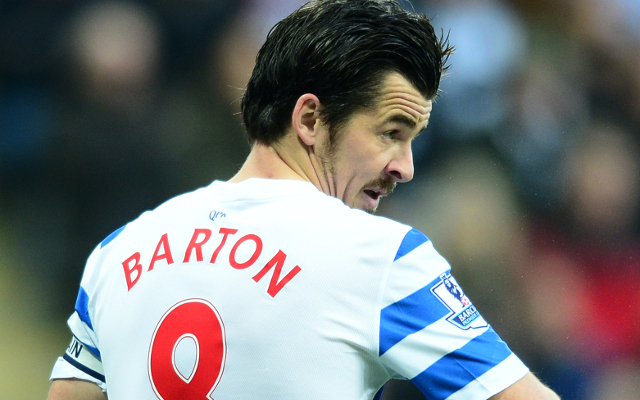 Gerard Houllier has confirmed that he tried to sign Joey Barton in 2004. Barton recently made the claims in his new book, suggesting that he tried to injure Xabi Alonso because Rafa Benitez signed the Spaniard instead of Barton in 2004. And Houllier has now confirmed he did try and sign the player. “It’s true (I tried to sign Barton in 2004),” Houllier said (Echo). Barton was playing for his first club Man City at the time and was considered to be one of the greatest prospects of his generation. Vote for Mane as player of the month! The Liverpool-born midfielder would certainly have added some grit to our midfield, but let’s be honest, he was never in the mould of a Liverpool player – not enough class nor respect off the field. Of course, things never quite went to plan for Barton in the rest of his career. He left City for Newcastle in 2007, then went via QPR, Marseilles, and Burnley to Rangers, where he is now. Are you sad that we didn’t land him? Let us know.